To the average video game consumer, there's a very real disconnect between the biggest blockbusters and the resources it takes to make them. We rarely hear hard figures about operating budgets. We know they're expensive because they look expensive -- but almost every number sounds inflated to the point of excess because it is just so many millions of dollars. In a recent interview with GamesIndustry.biz, Eidos Montreal head David Anfossi says that Shadow of the Tomb Raider's development will cost between $75 million and $100 million. Another $35 million will be spent on marketing and promotion. It's an important footnote in a piece about delivering single-player narrative-driven experiences in a cost-effective way. But Shadow of the Tomb Raider was never going to be made on a tight budget. So, is this $75-100 million figure flagrantly expensive? Not really. Kotaku did some crude math to show how a project can realistically cost upward of $200 million. 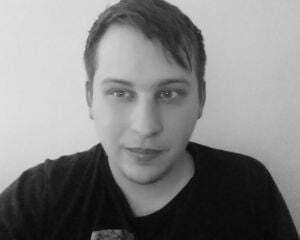 It boils down to a lot of highly-specialized and talented folks working on a game for multiple years, often in a city where the cost of living is high. There's probably a few bucks to be saved by opening a studio in Des Moines, but good luck getting a bunch of creative types to move to Iowa. Square Enix surely has to be cognizant of this exact situation. Five years ago, Square Enix infamously said that the Tomb Raider reboot was a financial failure when it was at 3.4 million sales. Eidos Montreal's most recent game, Deus Ex: Mankind Divided, flopped so badly that Square Enix's CEO had to come out and say the series isn't being discontinued but rather that it's being put on hold for a while. If anyone is equipped with first-hand knowledge of what to expect from this kind of game, it's Square Enix. The real takeaway is something we've known for years now: Triple-A development is a high-risk segment and many technically-successful games end up with razor-thin profits. It's a model that's getting tougher and tougher to justify. 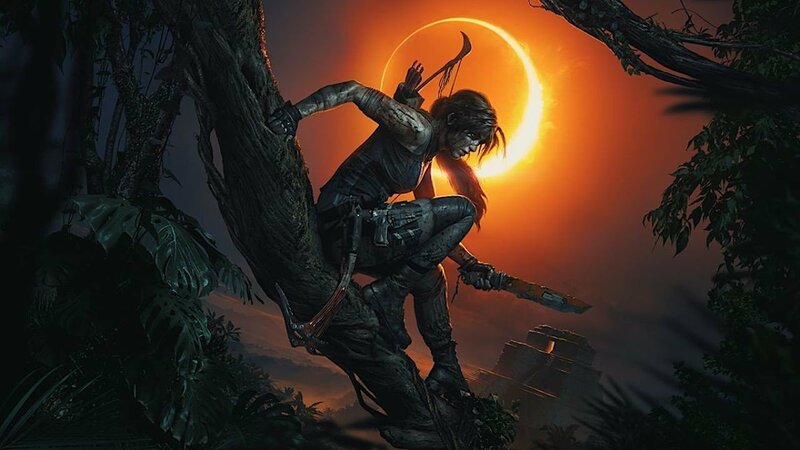 Shadow of the Tomb Raider will probably earn its development costs back, because it's the closing to a trilogy where the first two game were already well-received. It helps that it's launching on all three platforms simultaneously rather than being a timed-exclusive. But for most other games? It's a lot of money and a lot of uncertainty.